Cochrane's is pleased to announce that it has joined the FreightSafe Warranty program. Cochrane's record of providing on-time service to Australia Post in servicing Broken Hill from Adelaide has been rewarded with a new contract. 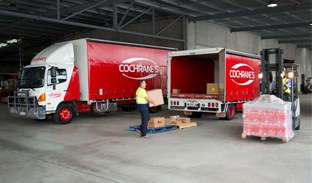 Cochrane's has secured its position as one of South Australia's largest express freight and logistics companies following the integration and merger of its brand and operations with Northern Kope Parcel Express. Acquired by Cochrane's in 2011, Northern Kope continued to operate as an independent entity and moved to the Torrensville complex in 2013. Now operating as one entity under the Cochrane's brand from March 1, the integration brings scale and strength to the Cochrane's business. As part of its growth, development and search for continual improvement, Cochrane's has established an Advisory Board to review and nurture the business. As the SA service provider for over 15 years, Cochrane’s has a strong and committed relationship with Mitre 10 and its SA stores. Mitre 10 (part of the Metcash Group) has now committed to a new contract with Cochrane’s that will run through until 2018. We have utilised the services of Cochrane's since 2011. 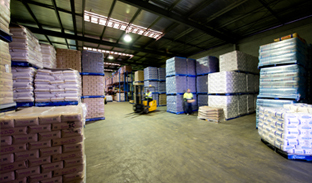 Cochrane's are our sole freight provider under contract for our twenty South Australian retail stores. Deliveries ex our Melbourne DC to our South Australian stores are seamless week in, week out. 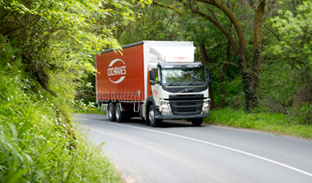 Godfrey's chose Cochrane's over other carriers based on reputation and quality of service. In the four years that we have partnered with Cochrane's they have never let us down.